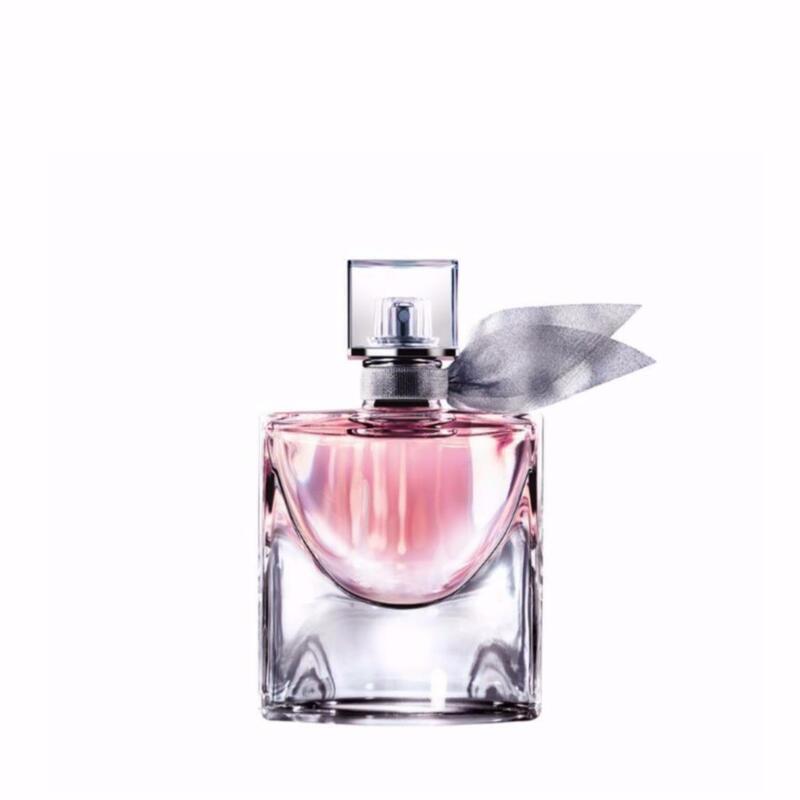 Make your life even more beautiful with Lancôme’s new feminine fragrance La Vie est Belle, incarnated by Julia Roberts. La vie est belle is a French expression meaning life is beautiful. A philosophy of life and happiness or universal declaration to the beauty of life.